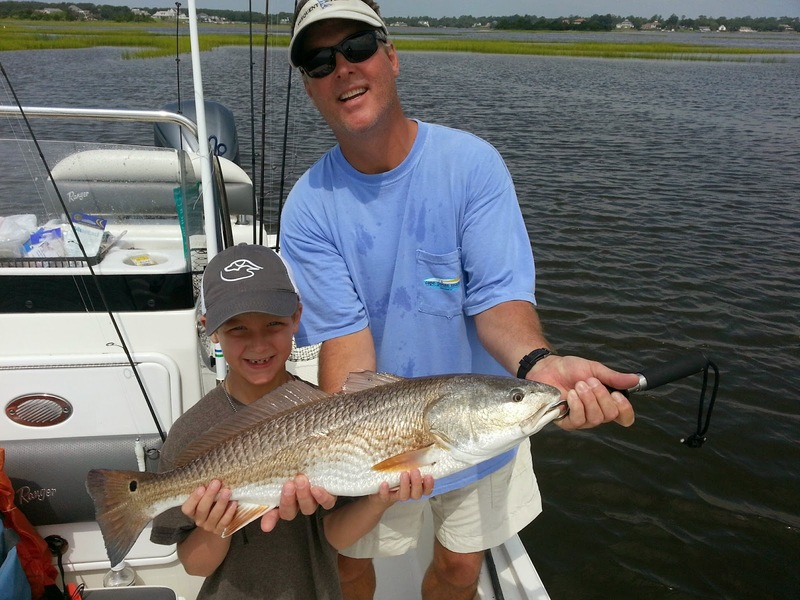 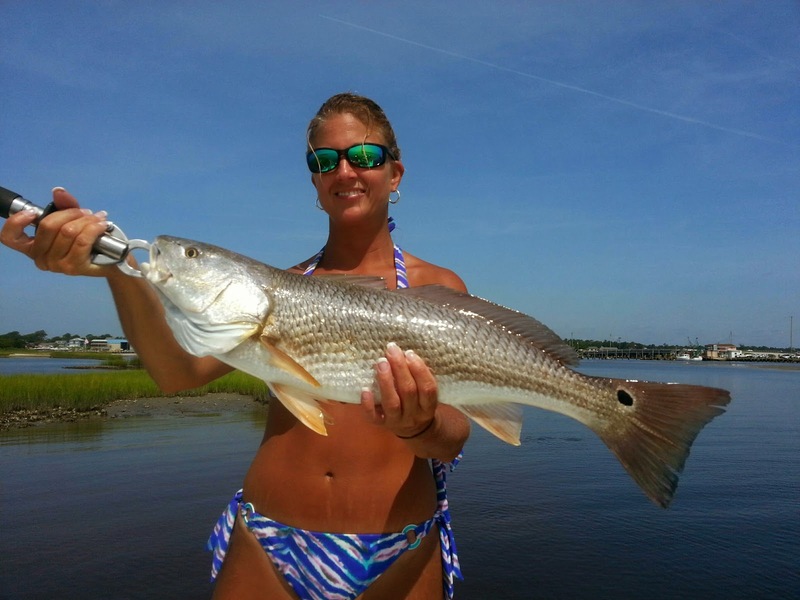 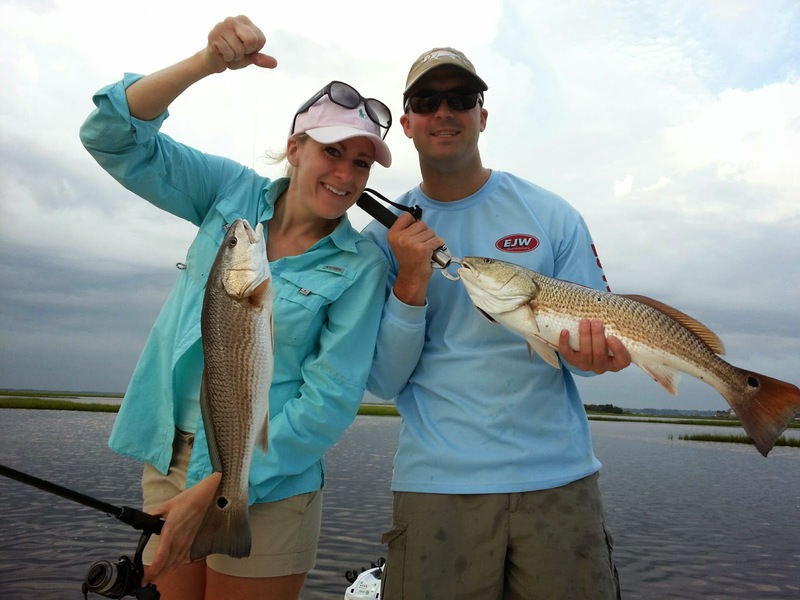 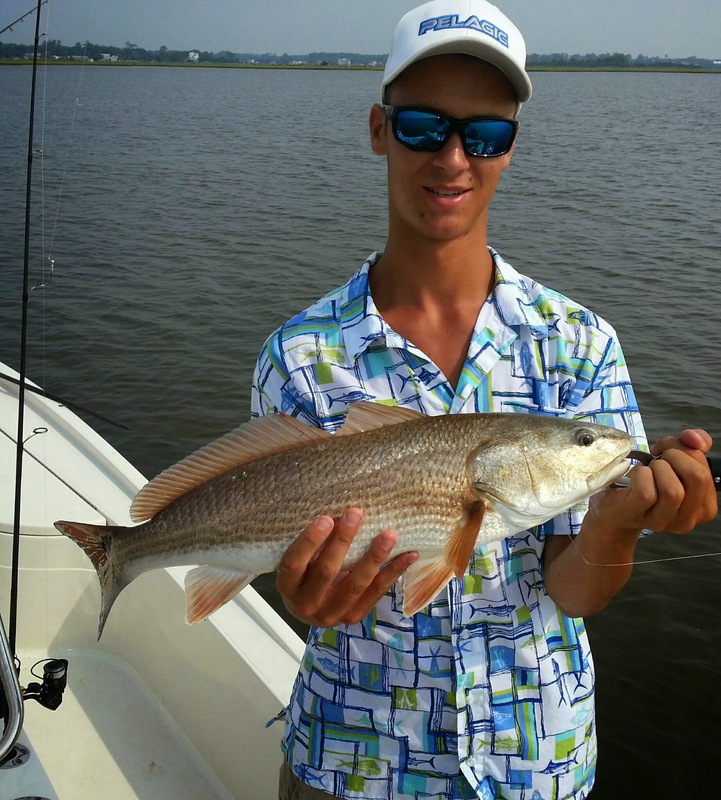 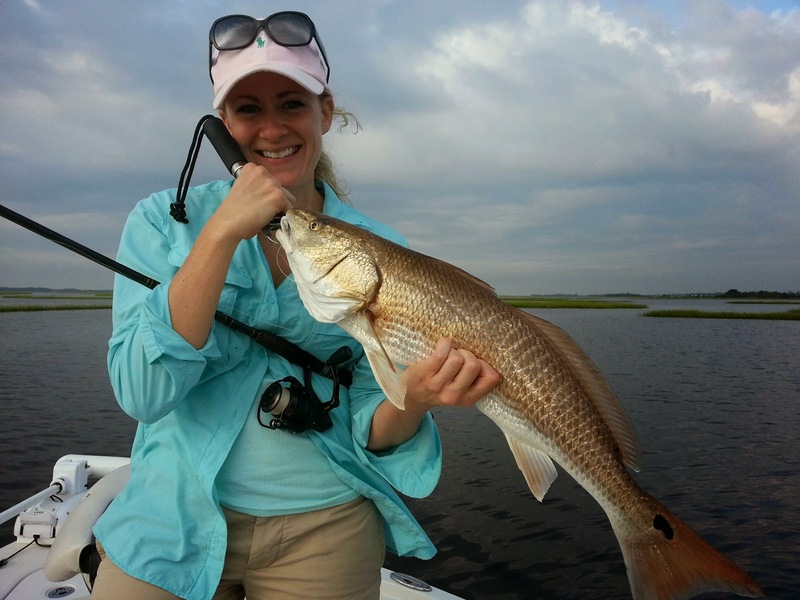 Swansboro red fishing has been on fire this month! 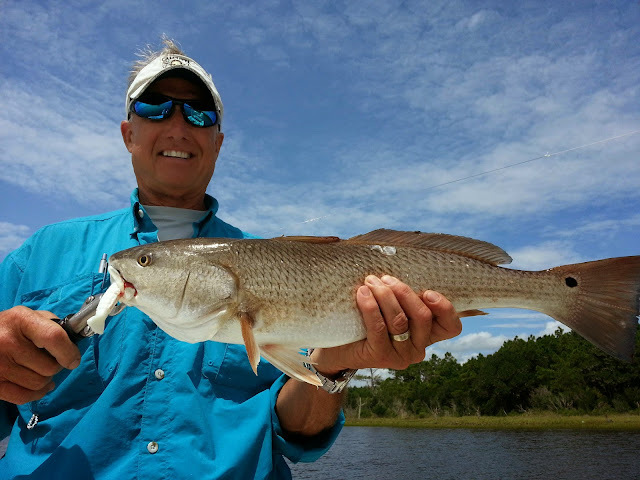 Sightfishing for red fish along the crystal coast has been excellent this august with most fish ranging from 23in to 27in. 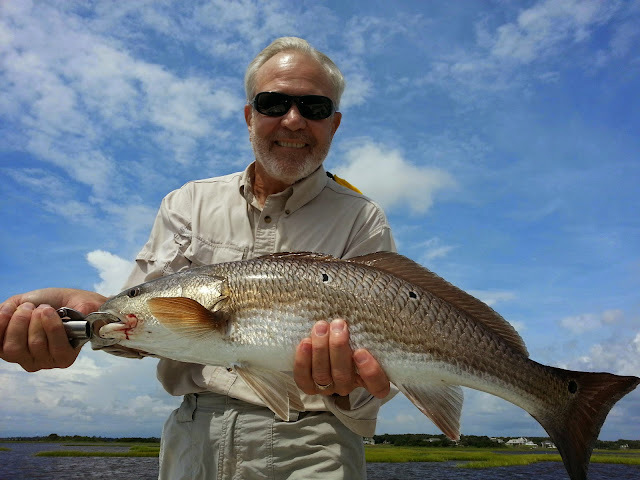 We doing well on top water baits as well as berkley gulp shrimp on light jigheads. The bite should continue into the fall. Give us a shout if your ready to get into some serious action.